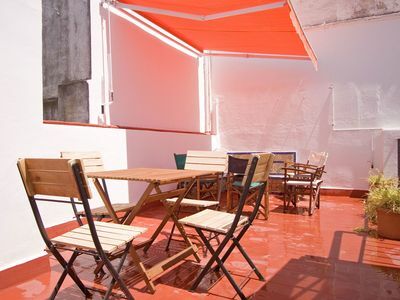 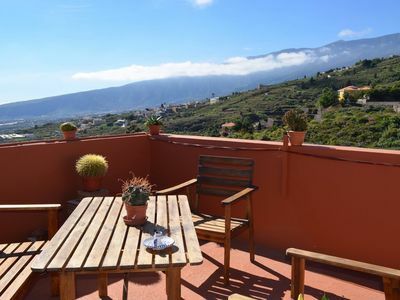 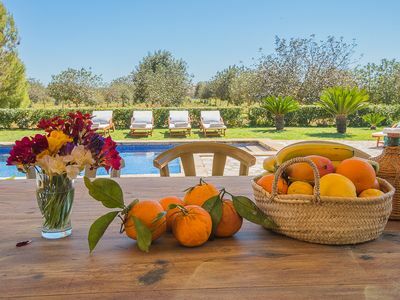 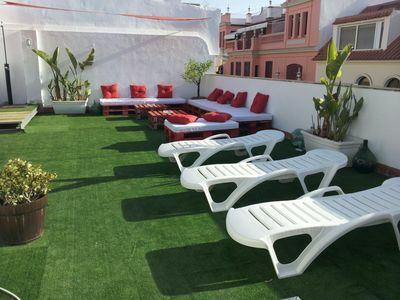 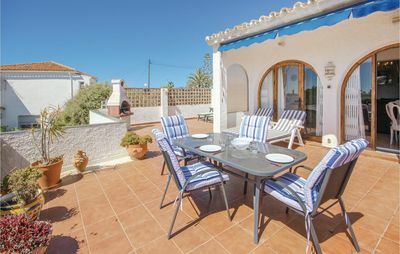 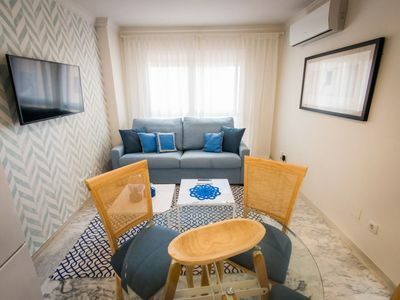 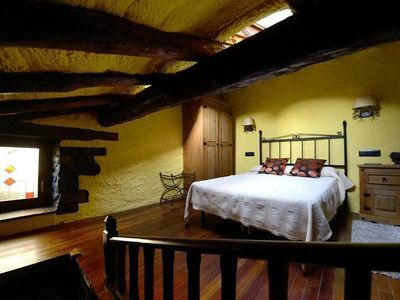 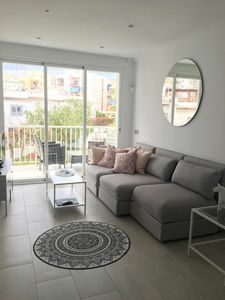 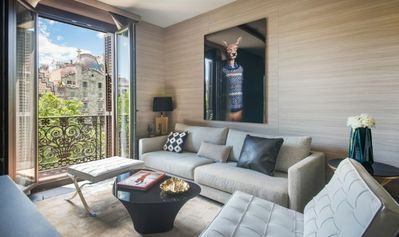 Doña Lola 1B apartment in Macarena with WiFi, air conditioning, shared terrace, jacuzzi & lift. 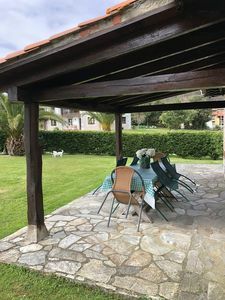 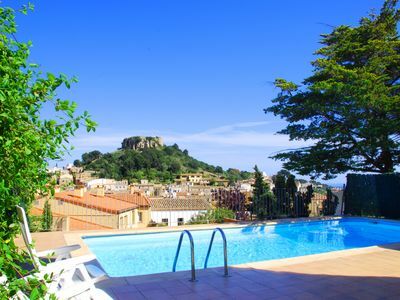 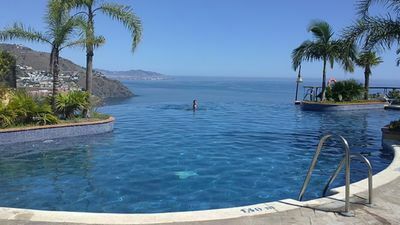 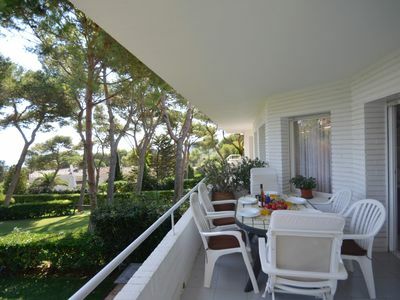 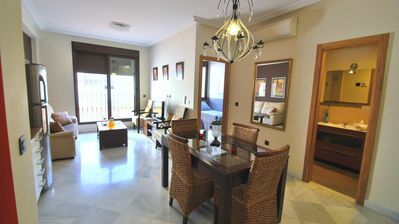 Reding Malagueta apartment in La Malagueta with WiFi, air conditioning & lift. 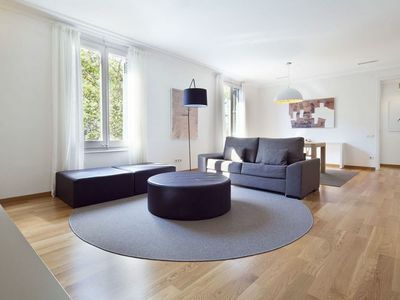 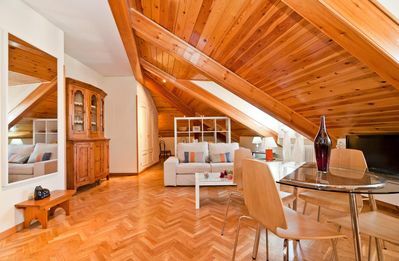 Spacious Romantic Center apartment in Eixample Esquerra with WiFi, air conditioning & lift. 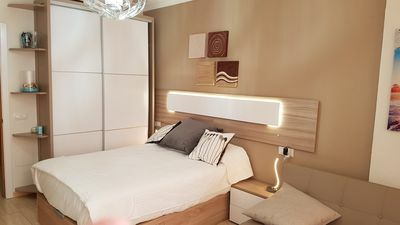 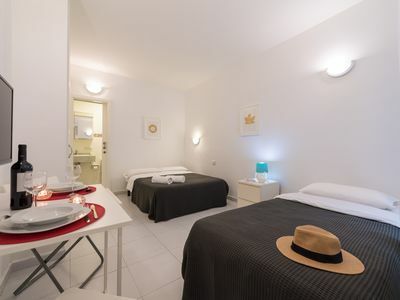 Premium Souviron apartment in Centro with WiFi, air conditioning & lift. 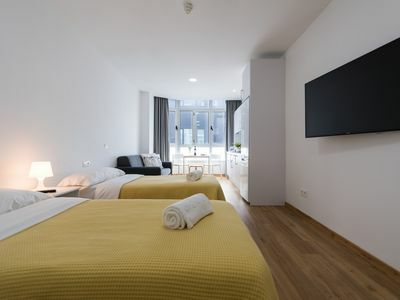 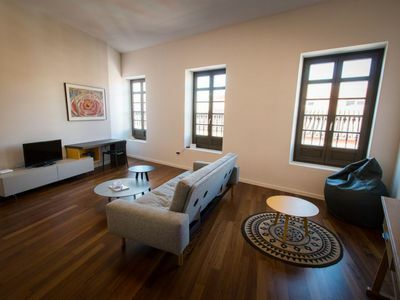 Spacious Latina VII apartment in La Latina with WiFi, integrated air conditioning & lift.